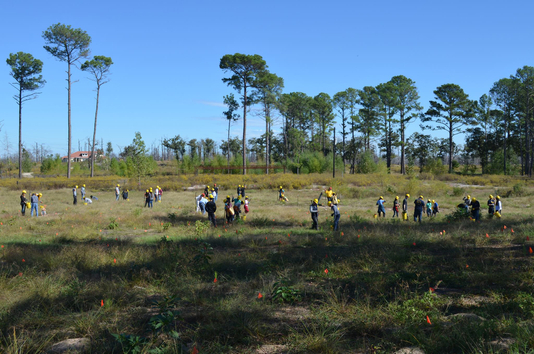 For 30 years, TreeFolks has served the Central Texas region by empowering communities through the care and planting of trees. 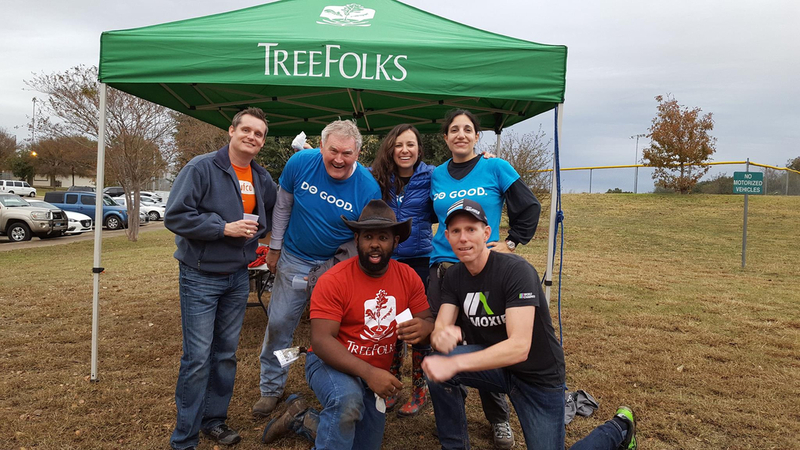 Since 1989, TreeFolks has planted over 2.5 million trees through parks and streambanks in the Austin area, home delivery of free trees, and urban-wildland interface forest restoration after natural disasters in Bastrop and Hays Counties. Like John Covert Watson, their vision to protect and conserve the natural environment in Central Texas will have a lasting effect on both the community at large and the natural environment for hundreds of years. 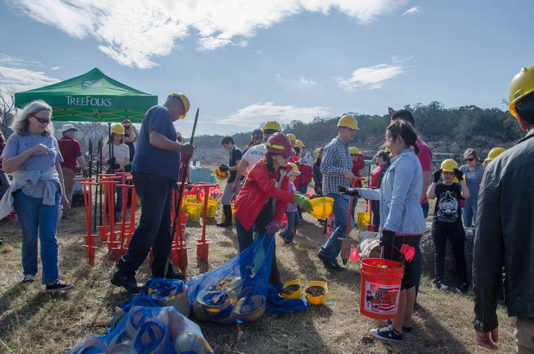 Their emphasis on family-friendly education and planting events ensure children and their families are able to have a real impact in their neighborhoods and connection to nature that will last through generations. TreeFolks continues to grow environmental education programs with an awareness that the personal connection is what makes education effective and ensures environmental stewardship into the future, something that we are sure John Covert Watson would agree with! John Watson is a visionary architect who studied with Frank Lloyd Wright and has created a number of organically designed homes. John was the private landowner of what is now Westcave Preserve. John recognized that the public had a great desire to visit this very unique hill country canyon and he had the vision to partner with our life-long friends at the LCRA to create Westcave Preserve which was dedicated to the restoration and preservation of this extraordinary property.